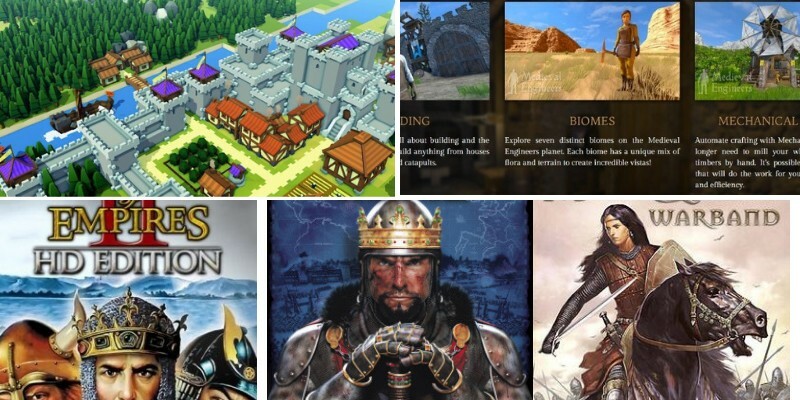 Are you looking for fun games to play on PC set in the medieval era? There are a variety of medieval games in many different genres to explore, so let’s take a look at some of the best available on PC. Check out the following best medieval games that include also few honorable mentions to scratch that knightly itch. For real medieval battles simulated as accurately as possible, Total War: Medieval II is the best choice. It features historical scenarios from real battles like the Battle of Arsuf or the Battle of Agincourt. The game is a mixture of grand strategy and turn-based strategy. Players control a specific faction’s economic, social, and military systems on a large map, but battles are fought in real-time. 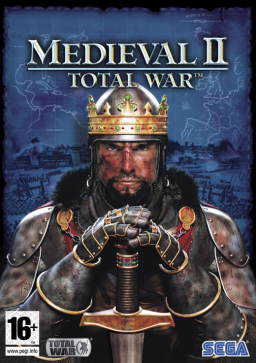 Total War: Medieval II spans the period between 1030 to 1580, covering most of the Middle Ages from a European perspective. Crusader Kings II plays out on a large map much like Total War: Medieval II, but it focuses more on ruling a dynasty than a single ruler. The game’s time period spans 1066 from 1453, though DLC adds periods in history that are much earlier. 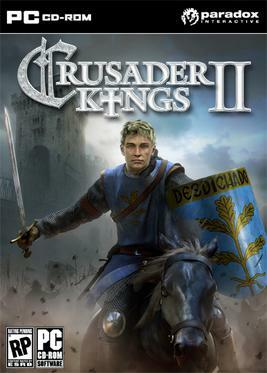 Players can assume the role of several historical figures including William the Conqueror, Charlemagne, Genghis Khan, Harald Hardrada, Richard the Lionheart, Alfred the Great, Saladin and more. The game does not end when the player’s ruler dies. Instead, players will assume the role of the next-in-line of succession. A single game of Crusader Kings II can span hundreds of hours and years. A game only ends when a character dies without an heir or all their titles are stripped. 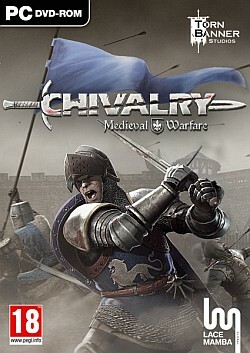 If you’re looking for something a little bit more hands-on, then Chivalry: Medival Warfare will be right up your alley. The game is a first-person melee combat simulator that pits players against one another in heated battle online. Swords, maces, longbows, and other medieval weaponry can be used to attack and defend. Defensive items like catapults, boiling oil, and ballistae are present for defenders to keep attackers out of the castle. While the game uses medieval weaponry, it takes place in the fictional nation of Agatha. The nation is locked in civil war with two rival factions at odds with one another. Players can choose to side with the Agatha Knights or the Mason Order. Each side has unique weaponry, and the four classes available include archer, man-at-arms, vanguard and knight. This voxel-based game is about co-operation more than a competition. Players can work together to build castles and medieval towns that can then be torn apart by medieval siege engines. Battering rams, catapults, trebuchets, and siege towers all use realistic physics to overcome player’s creations. The game offers a singleplayer mode but shines when playing with others. You can claim territory, build castles and defenses, and create siege engines to attack others’ castles. 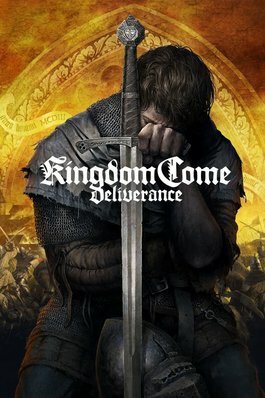 Players who want a serious experience of what it feels like to live in a medieval world will enjoy Kingdom Come: Deliverance. You assume the role of Henry, a blacksmith’s son, who quickly finds himself in trouble and on the run after barbarians attack his village. As the son of an uneducated peasant, Henry must make his way in the world. Players guide Henry’s actions and choices through the whole game. Combat is a dangerous affair that is best avoided until you have plenty of training. How you choose to resolve quests can have far-reaching consequences. Developer Warhorse paid close attention to creating a medieval world with no fantasy elements. Medieval rules, laws, and customs are all redesigned as accurately as possible in this game. One good example of this is Henry being unable to read unless the player seeks a scribe to teach him. 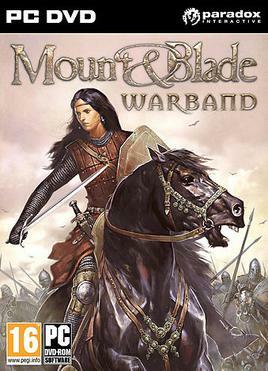 Even though Mount & Blade takes place in a world of fictional intrigue, the various cultures and factions in the game are based on reality. The game allows players to gather a warband of followers to participate in political intrigue and influence. Players can start their own faction and lead it to victory on a world map. Battles are found in third-person and focused on horse-mounted combat. The game also features a multiplayer component where up to 200 players can fight against one another. 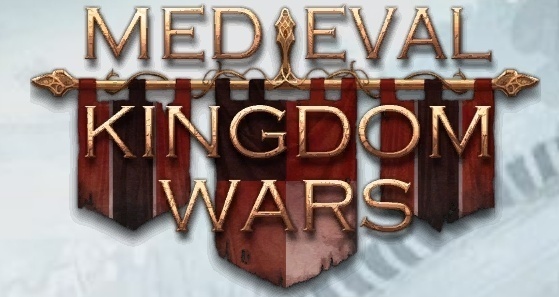 Medieval Kingdom Wars released earlier this year in Early Access on Steam. The game appears to be a marriage of grand strategy and real-time strategy, though reviews for the game are mixed. Players assume the role of a medieval lord who is entangled in domestic and international politics. Sieging castles and defending them is a big part of gameplay. The world map encompasses all of Western Europe. The game features a complex city-building and economic aspect, laid over the top of an RTS battle system. Everything takes place in real-time, meaning there are no second chances and save-scumming with this game. Banished is a city-building strategy game that gives players control of a group of exiled travelers restarting their lives in a new land. The townspeople of the game are the primary resource since population booms and busts can have a dramatic impact on the town’s performance. Banished features more than twenty different occupations for people to perform including farming, hunting, smithing, mining, teaching, and healing. The maps are procedurally generated, so no one village strategy works for each run. The game also supports Steam Workshop, so mods can be installed to spice up gameplay. 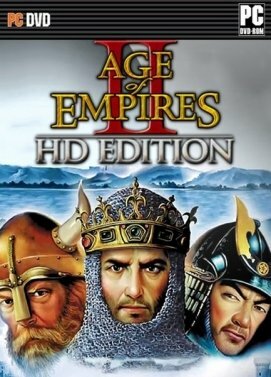 Age of Empires II HD has been remastered for a new generation of gamers to experience this real-time strategy classic. Players can choose from 23 civilizations spanning thousands of years of history in single-player campaigns or online multi-player. The main campaign mode features historical figures like William Wallace, Joan of Arc, Saladin, Genghis Khan, and Barbarossa. The Conquerors expansion added campaigns that follow Attila the Hun, El Cid, and Montezuma. The HD version added several new campaigns in two new expansions called HD: The Forgotten and HD: The African Kingdoms. Real-time strategy fans have no reason not to have Age of Empires II HD in their collections. While Banished focuses on managing a small exiled tribe, Kingdoms and Castles focuses on growing a massive medieval kingdom. 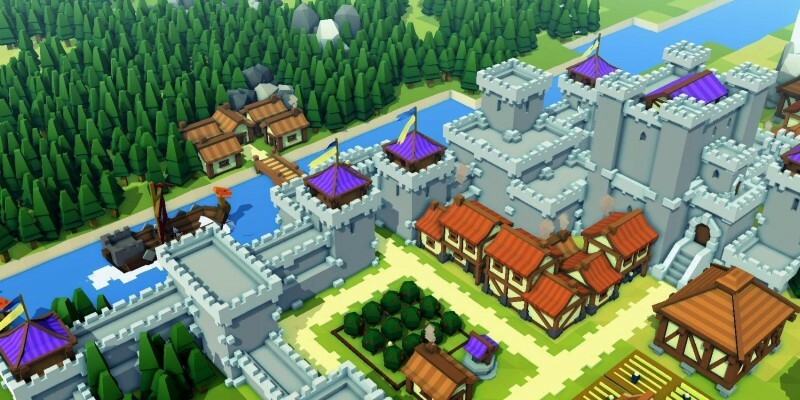 The city-building sandbox lets players turn a tiny hamlet into a sprawling city and castle as it grows. Planning the town carefully to stop Viking and dragon invaders is essential to keep the town thriving. There’s no campaign to speak of, but different challenge levels are available. A kingdom can easily reach 1,000 peasants with careful management. Still not satisfied with any of the games in our top ten list? There are still tons of medieval-themed games out there. No matter which genre you prefer to play, there are plenty of medieval games available on Steam. We’ve only highlighted our top ten favorite games, but that doesn’t mean they’re the only good games.